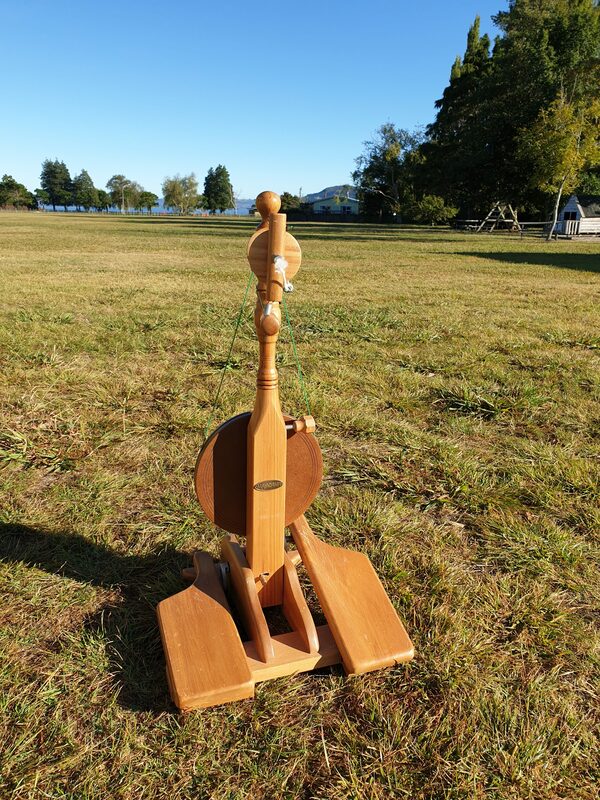 This year we held two Majacraft camps, one in Australia and one here in New Zealand shortly after. Both were pretty awesome! 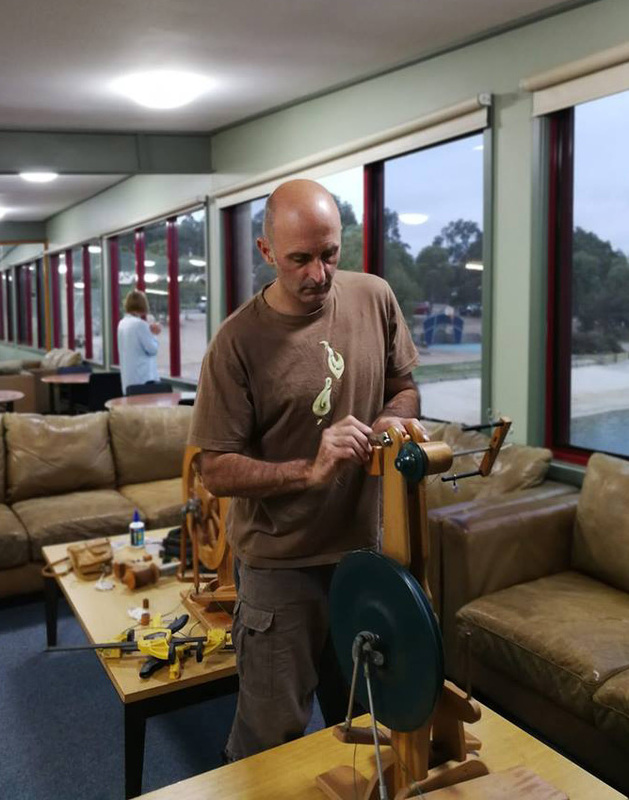 Majacraft Camp Australia was organised by the very inspirational Janet Day of ‘My Spin on Things’ in Melbourne. 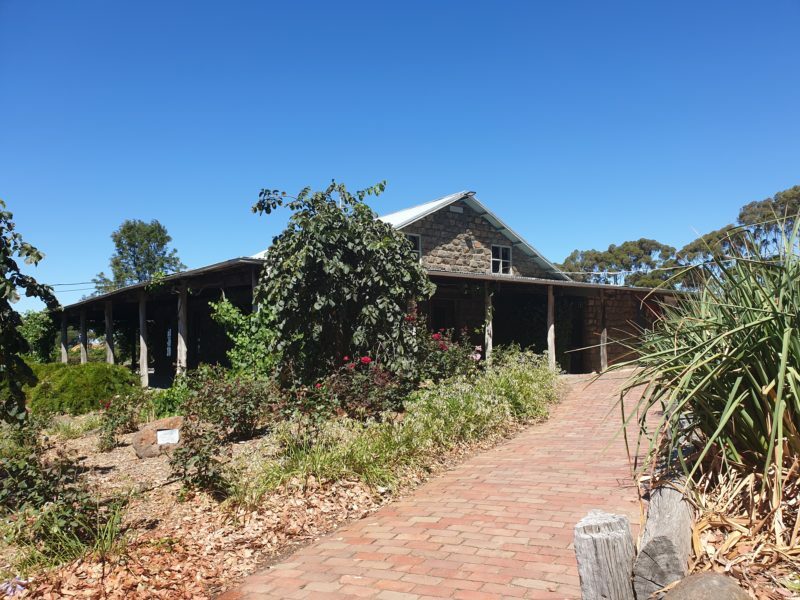 We started out on a little road trip from Melbourne to the venue at Lake Dewar, and of course who can go past a winery without making a short stop! 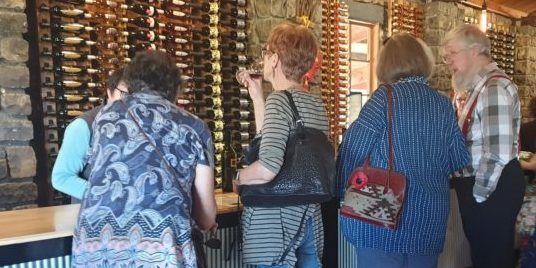 The Winery was called St Annes, and by all accounts their wine was very good! Glynis sampled some of the wares just to be sure. We had some more adventures on the way to the Lake, including an accidental detour that took us over some ‘real’ Australia complete with shingle roads and kangaroos! 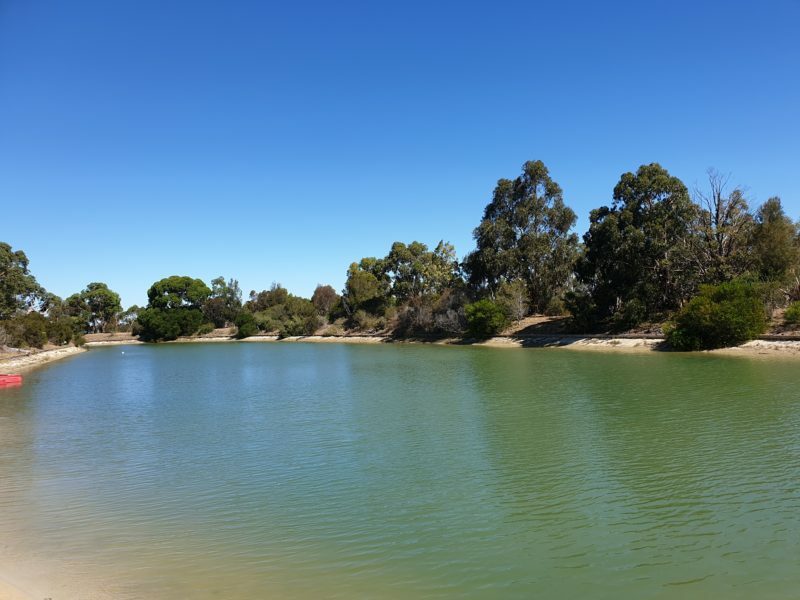 Lake Dewar was gorgeous and we were greeted by swooping Cockatoos and cool green water. 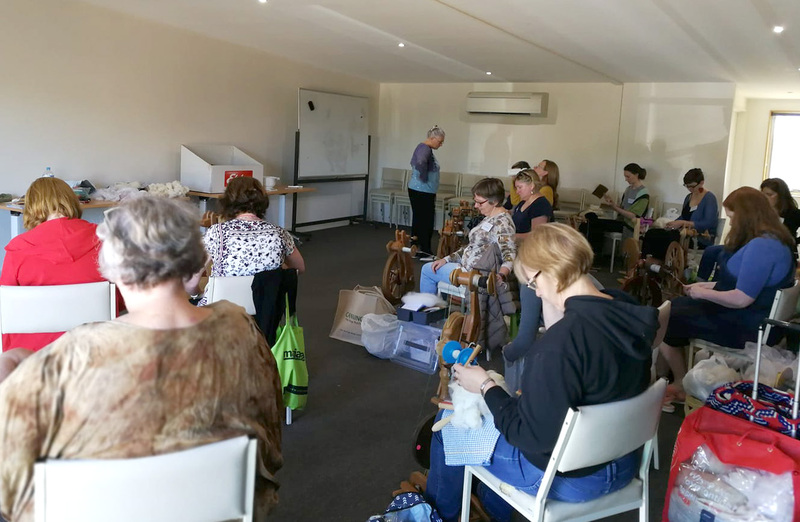 Janet had everyone organised wonderfully, and the venue was spacious and comfortable. 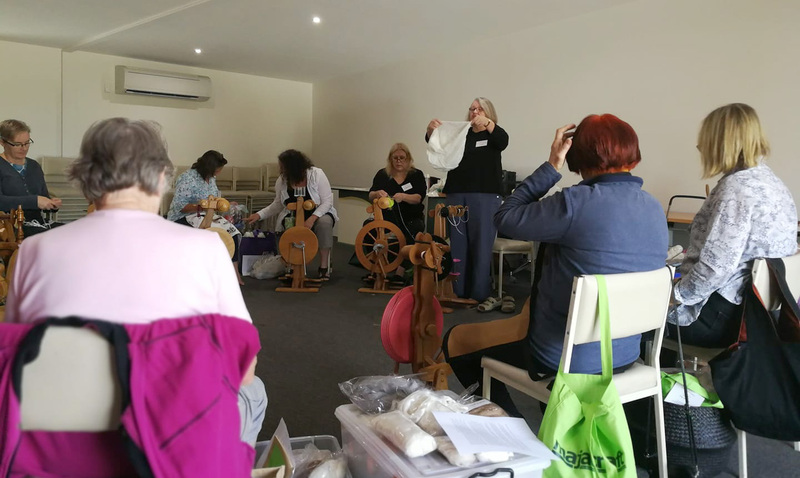 It was wonderful to meet so many lovely Australian spinners and get to know more about the spinning communities there. We felt so welcomed and at home with you all! 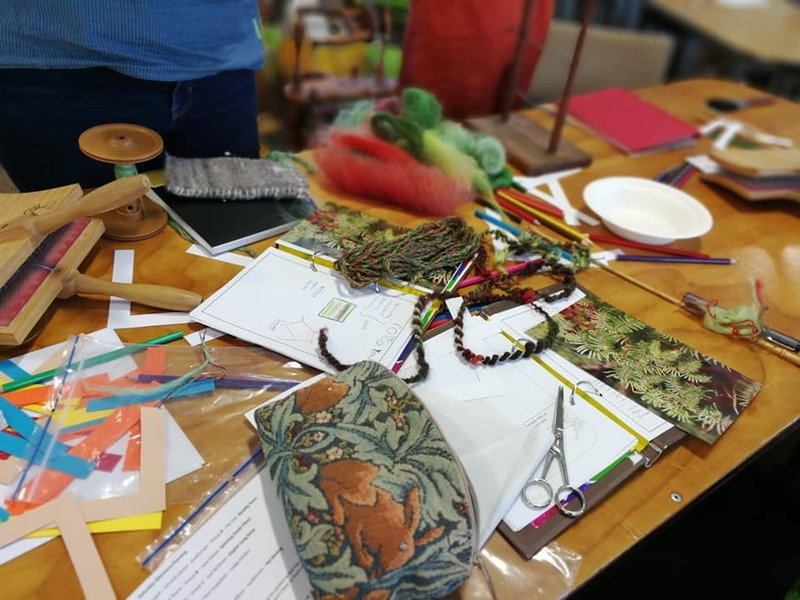 Majacraft Camp Australia was a wonderful event, our deepest thanks to Janet for her amazing organisational skills and ability to cope with any and all hiccups and last minutes to get us all fully fluffed up and set up for such an excellent weekend! Also our thanks to the camp staff for making our stay comfortable. A week later and we were all fired up again for Majacraft Camp New Zealand! 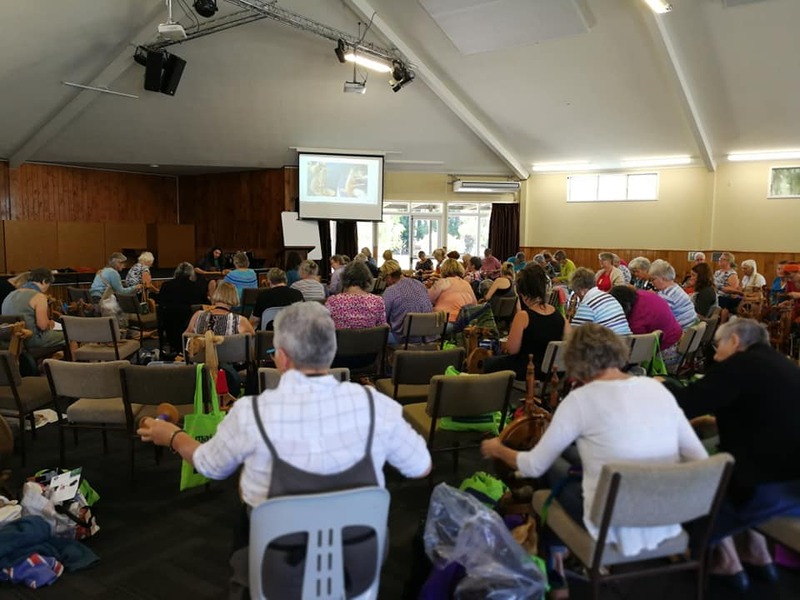 Our international tutors Sue Macniven and Jane Deane continued their travels from the UK to Australia, and on to Rotorua NZ to our usual venue at Keswick. Here we were joined by Ruth Robinson also all the way from the UK. 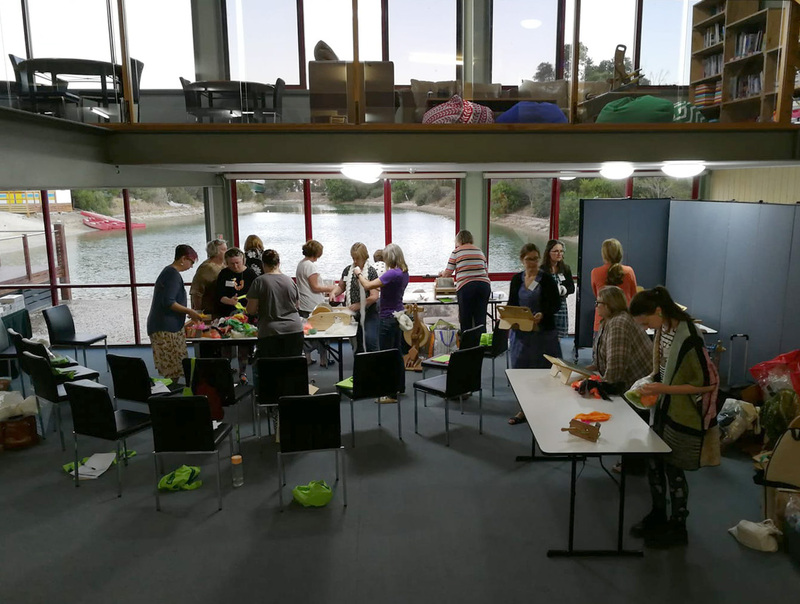 The camp was well populated with around 100 of us attending. 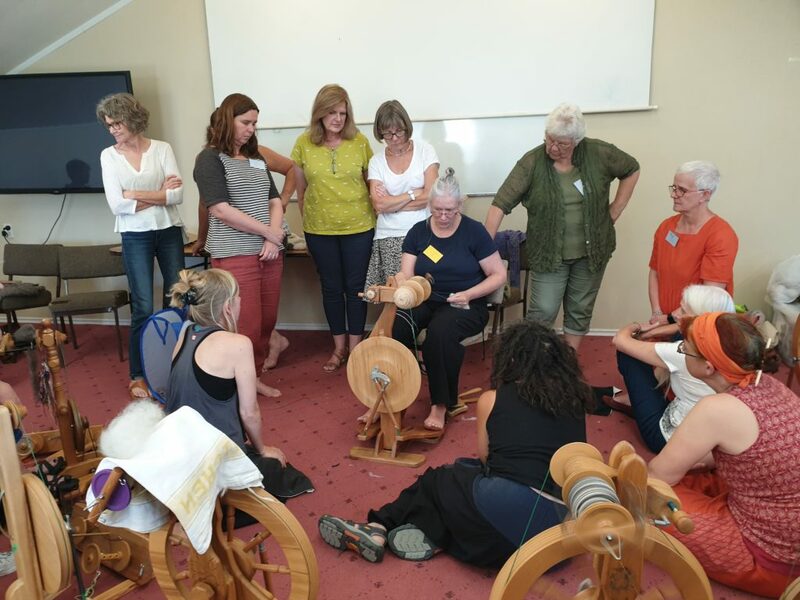 The first evening began with an inspirational class led by Jane Deane, taking inspiration from photos and spinning a yarn designed from that inspiration. 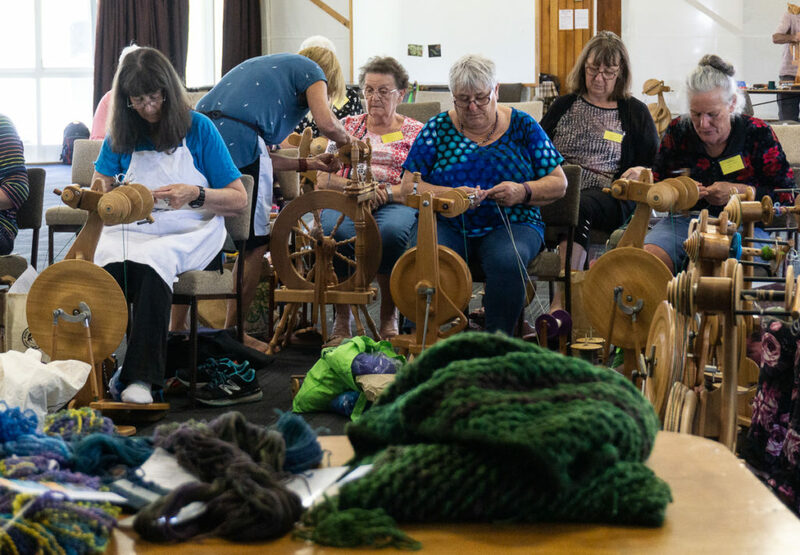 Many beautiful yarns were created and it was an excellent start for the weekend. 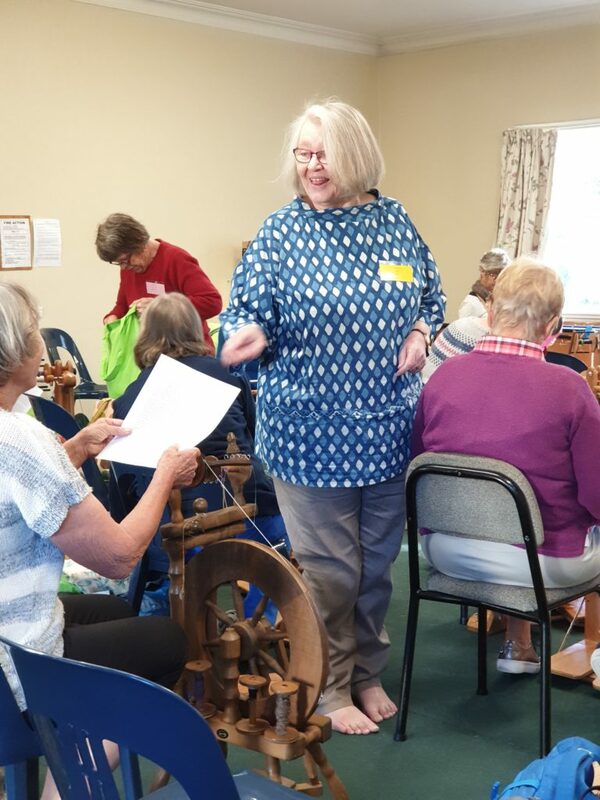 Jane Deane kept us well entertained with Silk Worm stories! Sue had us enraptured with Longdraw! 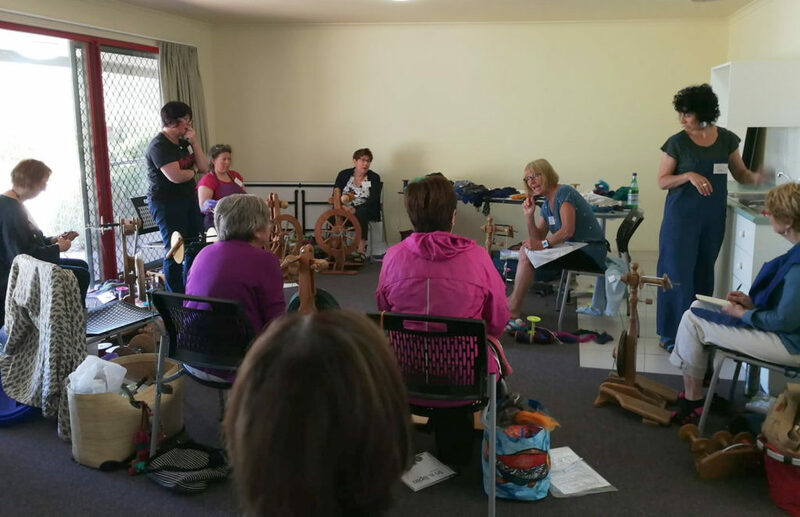 And Ruth led an excellent class on her special boucle technique!